Hello Friends! 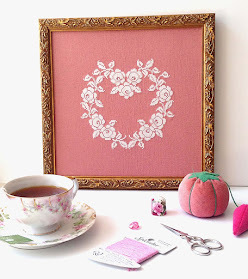 Put the kettle on and get ready for some cozy stitching with my new French Rose Bouquet pattern. I hope to find a pretty vintage frame for this piece. 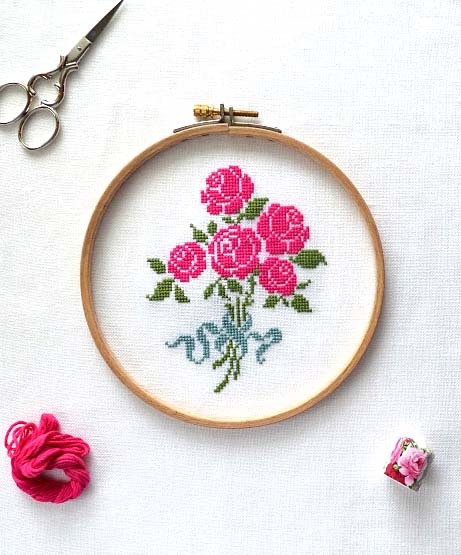 This pretty, petite rose bouquet is stitched on white linen with hot-pink, sage-green and French-blue silk floss. You can also stitch this pattern in your favorite DMC floss colors. 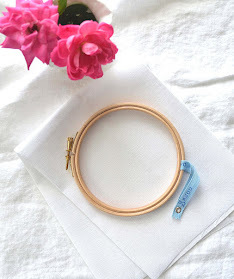 Experience the gentle joy of stitching something with your hands! 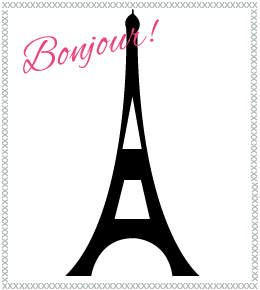 Please note: This pattern is only available as an instant downloadable PDF. You will need the free Adobe Reader to view and print the PDF pattern on your home computer. 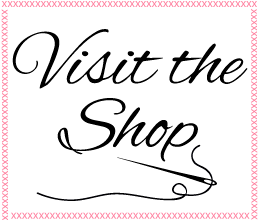 Please visit my SHOP to learn more!